A thicket of overhead lines, but it is still not enough. Germany has a lot of catching up to do on electrification. Only 60 percent of the network is electrified. Other EU states are well ahead. Berlin, February 21, 2017. On electro mobility issues, the German Pro-Rail Alliance says that politicians are being negligent when it comes to electrifying the German rail network. 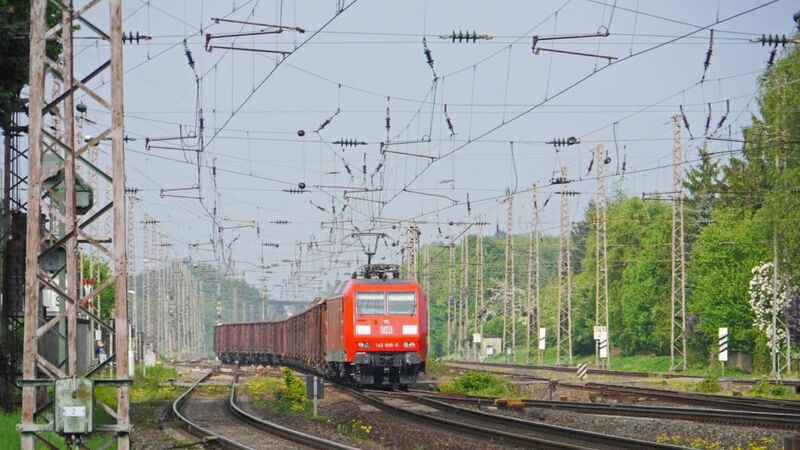 The latest EU figures show large differences in the degree of the electrification of Europe’s rail networks, according to a comparative evaluation made by the Pro-Rail Alliance. 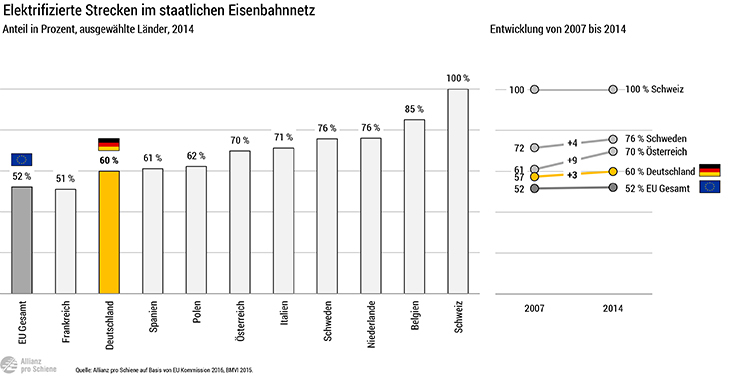 It shows that although 60 percent of Germany’s rail network is electrified and therefore above the EU average of 52 percent, it is still way behind the European front runners such as Switzerland (degree of electrification 100 percent), Belgium (85 percent), the Netherlands and Sweden (both 76 percent), Italy (71 percent) or Austria (70 percent). 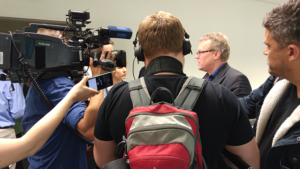 “While our European neighbours are upgrading their networks to make them more environmentally friendly, we in Germany are besotted with the idea of installing overhead lines on our motorways,” criticised the managing director of the Pro-Rail Alliance, Dirk Flege, on Tuesday in Berlin. 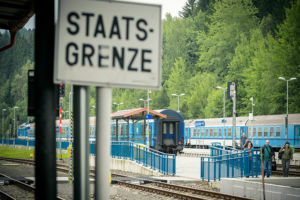 “In contrast, there are no clear targets and no properly funded programme of electrification for Germany’s railway network,” complained Flege. The Pro-Rail Alliance called on politicians to adopt a target for the national rail network of 70 percent electrification by 2025. 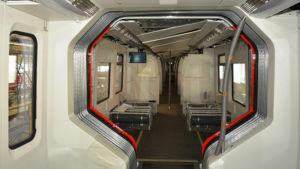 “The least we should aim for is to match Italy on the electrification of rail based transport,” said Flege. He warned that German support for the electrification of mobility meant that it was still somewhere between under-developed and mediocre. 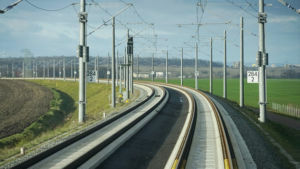 As an immediate measure, the German government should now quickly provide funding for the rail lines defined in the legislation on railway expansion.